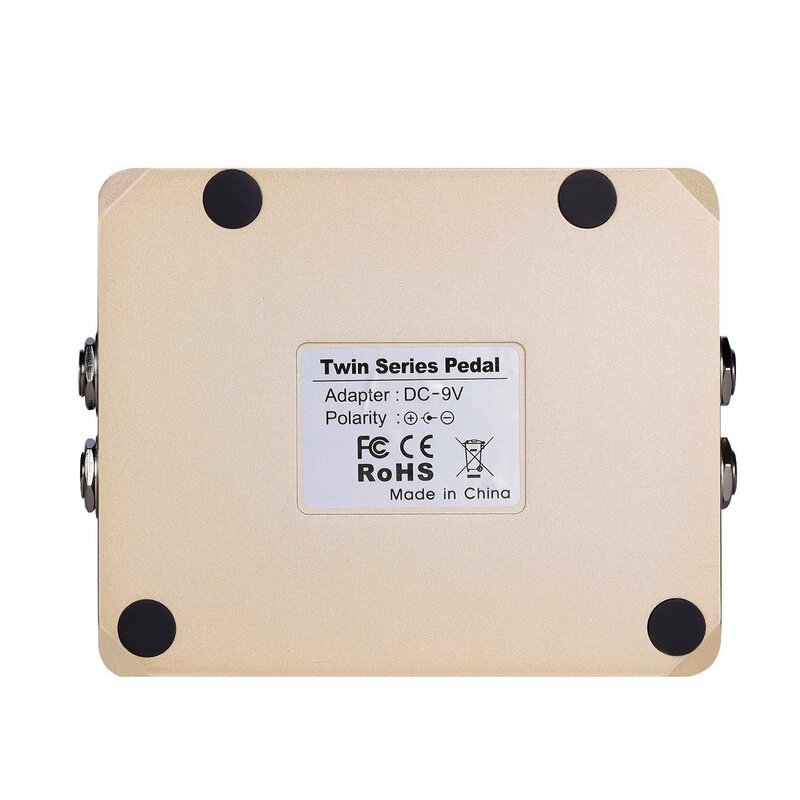 After several years of repeated researches and efforts, We Rowin Music team finally makes a powerful and charming twin pedal - Twin Looper and twin Delay. 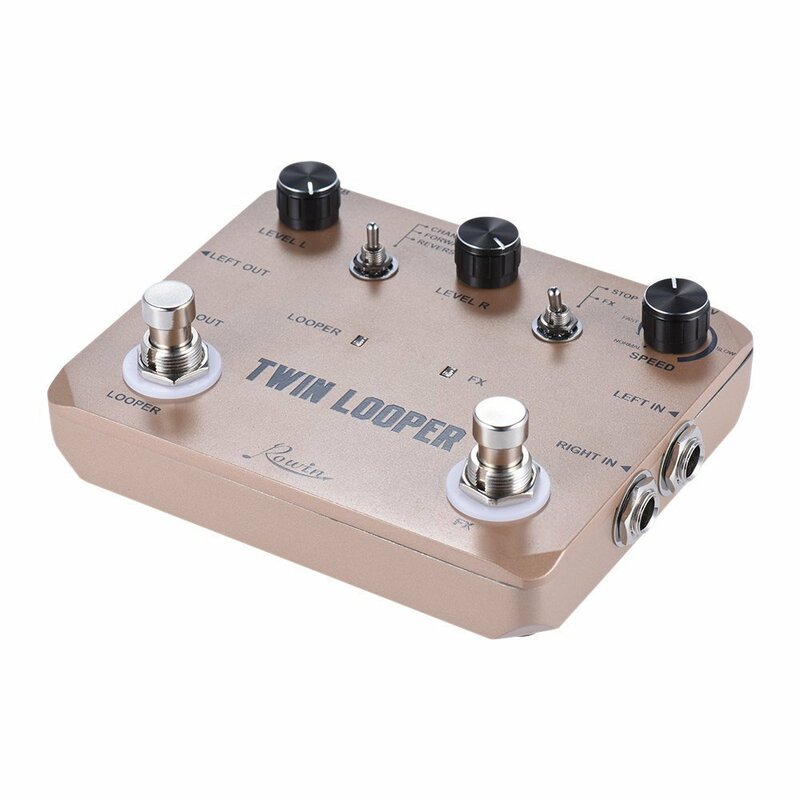 It’s one of them - twin Looper. 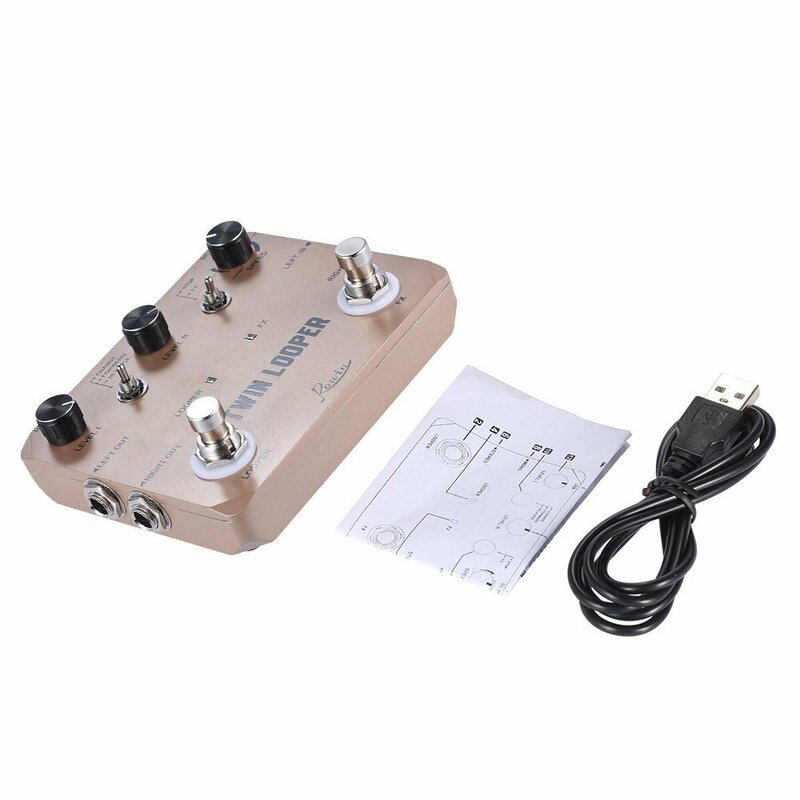 Its ultra simple design and guitar-center features like true-bypass, analog dry-through, high quality audio. 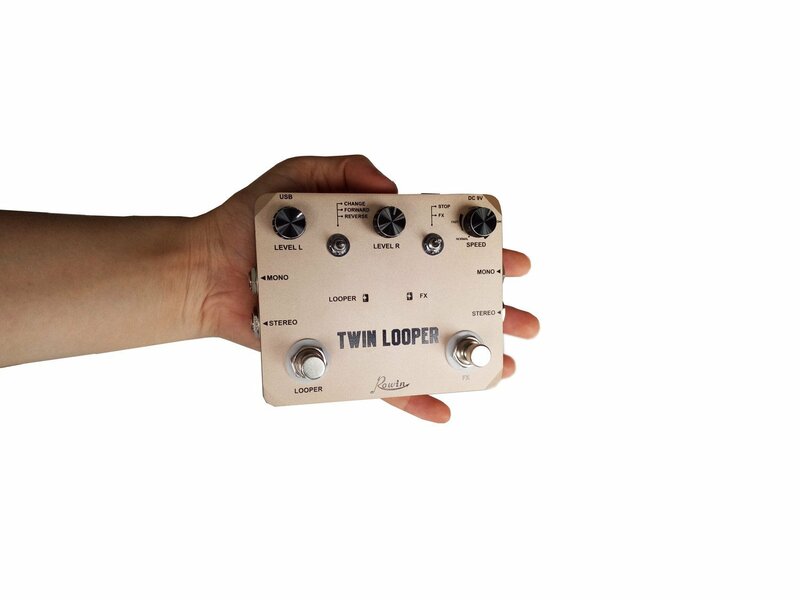 With 10 minutes of looping time and unlimited overdubs and undo/redo functionality, Twin Looper is the perfect blend of quality, creativity and simplicity. 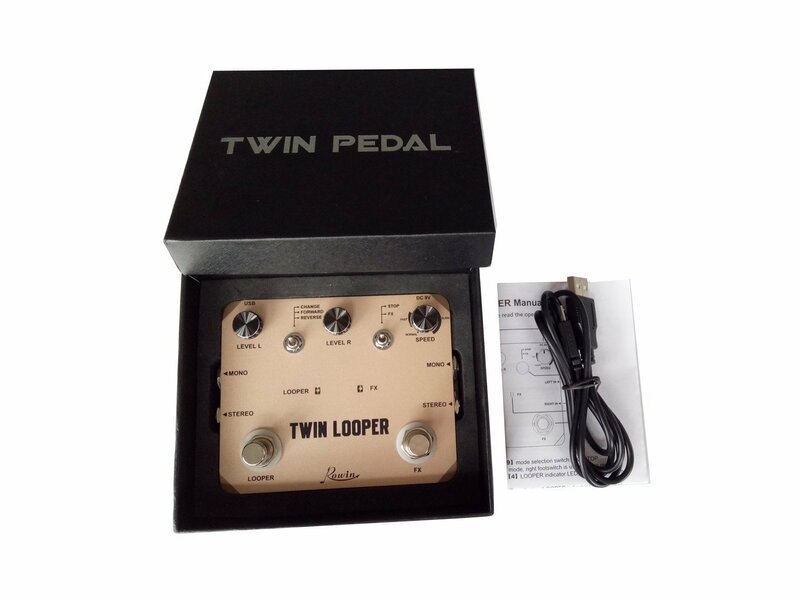 It combines all essential looper functionalities. 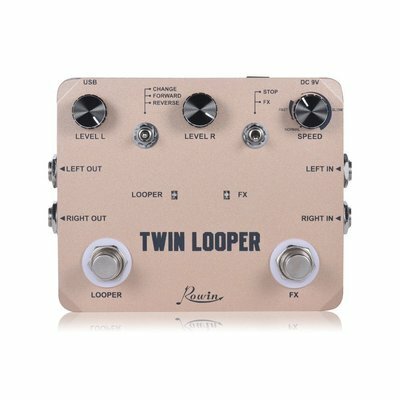 Twin Looper allows you to play loops in reverse, you can reverse loops or slow them down to fast, half-speed or both at the same time. 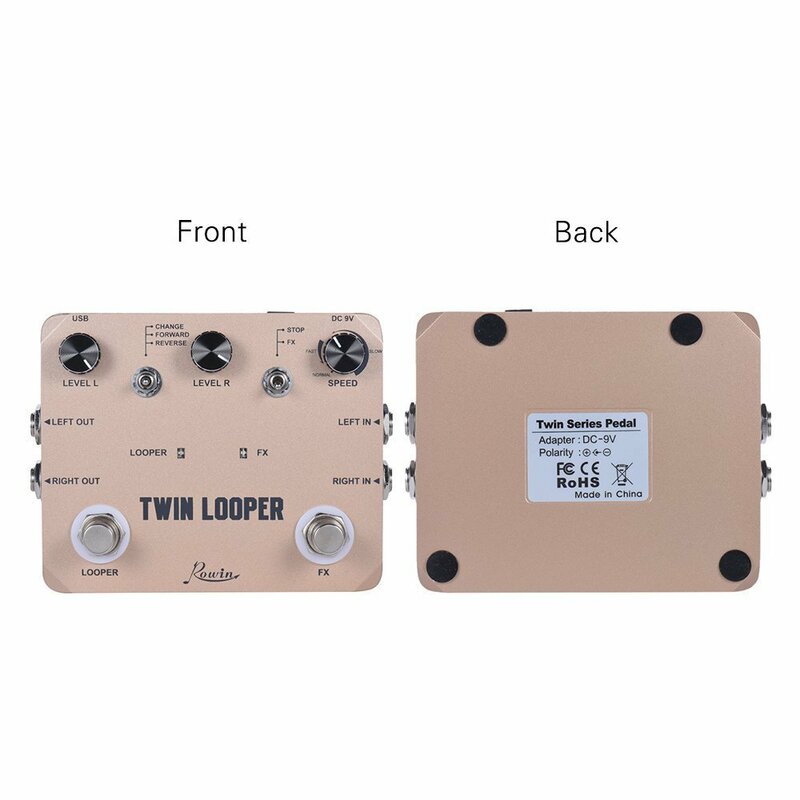 As you might imagine, it can make for a subtle performance or a jaw dropping show that makes the audience stop dead in their tracks.